Arcade Fire leaders Win Butler and Régine Chassagne are back with a new song, which comes as a collaboration with New Orleans' Preservation Hall Horns and RAM. The track is called "Ann Ale! (Let's Go! )," and it serves as the theme song for Krewe du Kanaval, a one-day event in New Orleans founded by Butler and Chassagne. Its inaugural event takes place tomorrow (February 6) in the city. Down below, you can listen to "Ann Ale! (Let's Go!)." 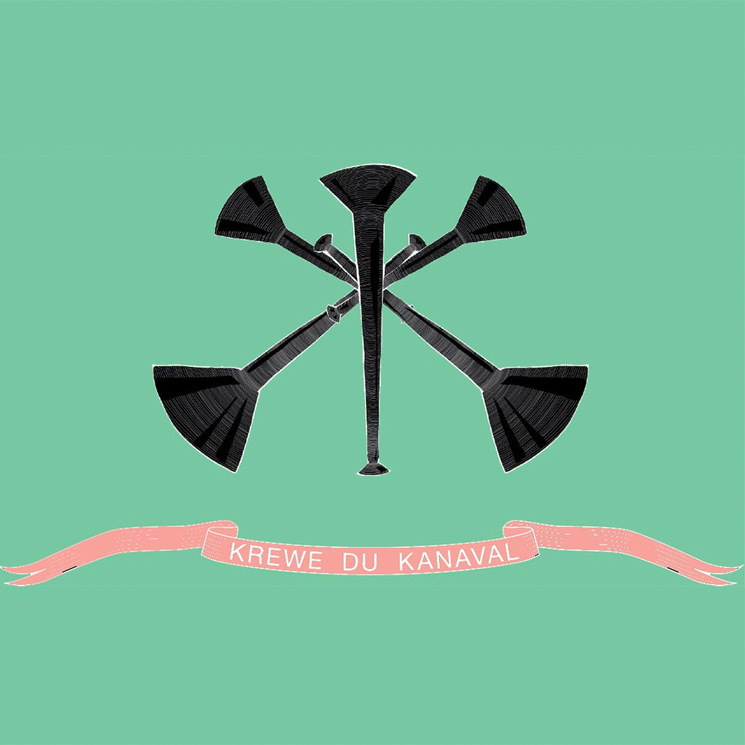 You can also get more info about Krewe du Kanaval, which will include performances by all three artists featured on the track and more. Proceeds from the event will be donated to the Chassagne-founded nonprofit KANPE.